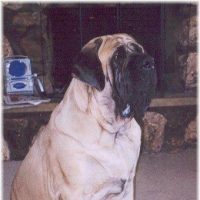 We are a small, family-owned kennel located in the beautiful mountains of Springville, Alabama. 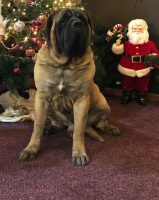 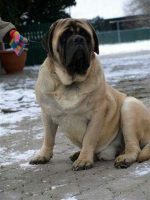 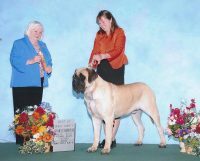 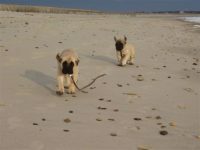 Our English Mastiff kennel is run with great love and pride, making sure we provide you with the absolute best Mastiff puppy available.Our goal as a Mastiff breeder is to breed for type, health, and temperment. 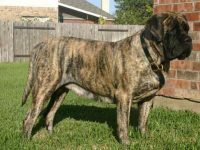 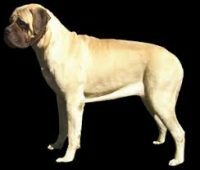 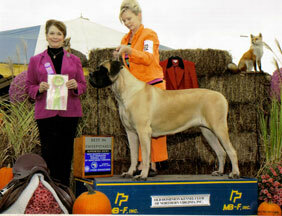 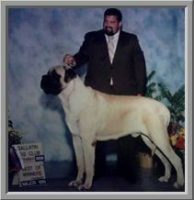 We strive for excellence in our Mastiff breedings and our service to you. 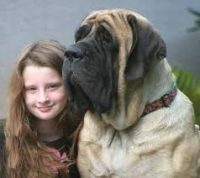 We are always available for questions or information on our Mastiffs.